Gulf front condo. Stunning Views. 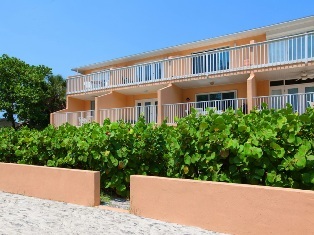 Imagine a Florida getaway: white sandy beaches just a few feet from your front door. 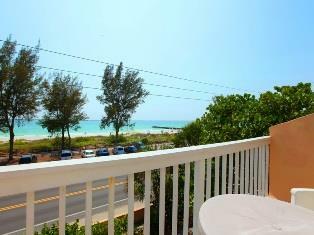 Then imagine waking every day to the sound of waves lapping up on the beach just across the street from your bedroom window. Golf, shopping, fishing and sunshine. 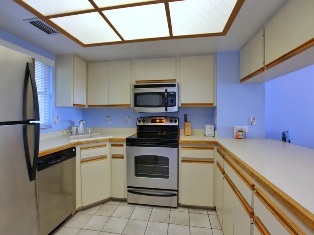 You can rent this townhouse for a quick getaway or an extended vacation. 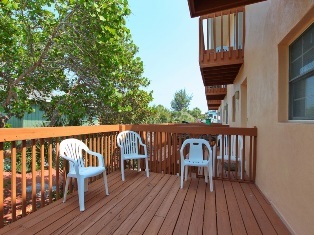 Welcome to Sunset Landings, your home away from home. 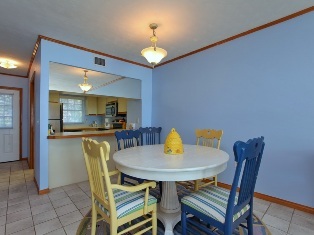 This elevated two story, two bedroom and two and half bathroom is decorated in bright, cheerful colors. 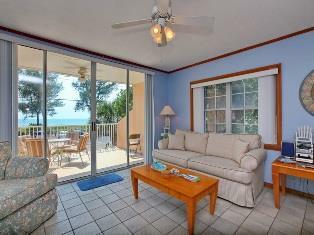 The living room has a flat screen television, and large decks off both the kitchen and the living room. 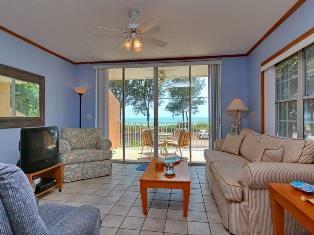 Both with incredible Gulf of Mexico views. 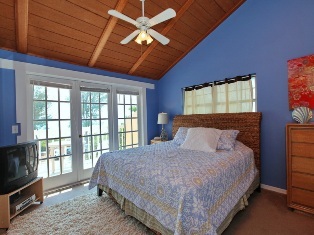 The master bedroom has a king bed, flat screen television and a private deck to enjoy the spectacular sunsets.